Please click here for the Boo! Oh Sheet! blog hop. 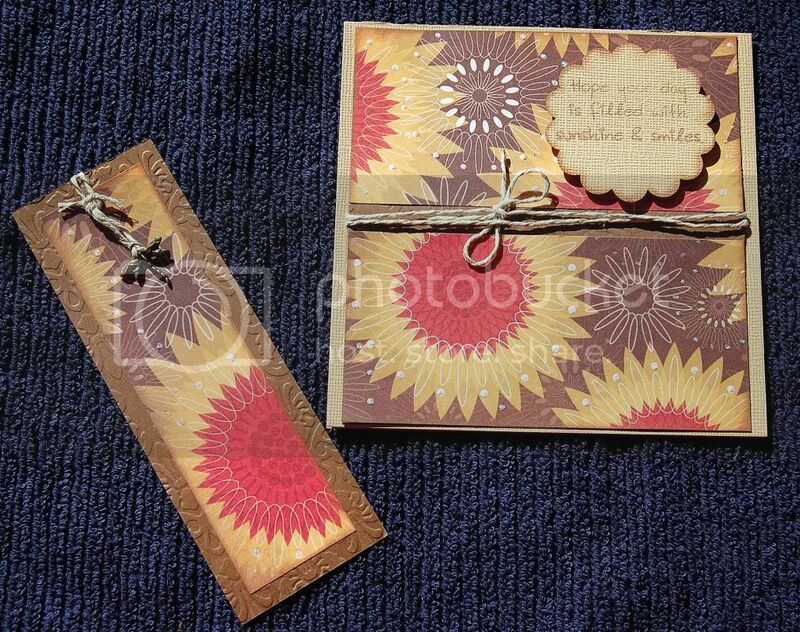 I am sharing this card and bookmark I made. I love the colors of fall and used them in this set. My sentiment, which is raised with pop dots, embossed background and dragonfly charm make for an amazing project. 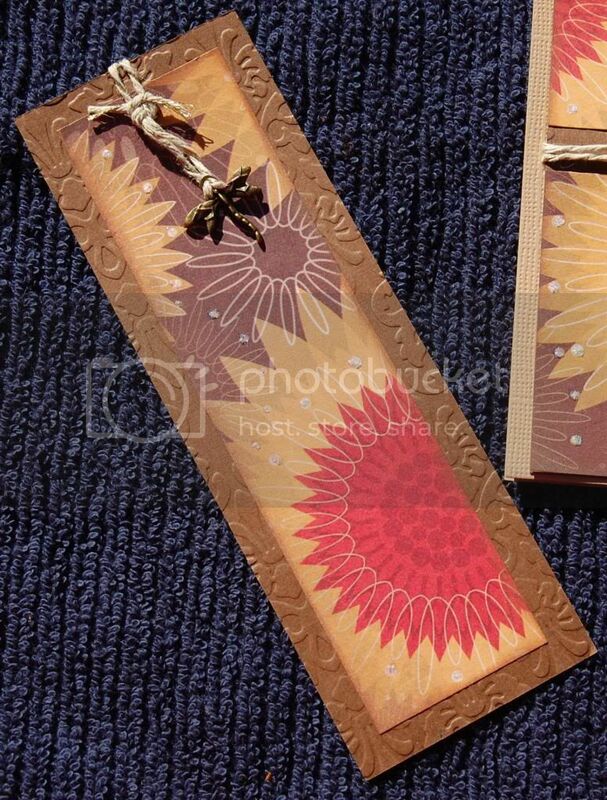 Bookmarks with matching card make for something a little extra for a friend or family member. Don't forget to link up your own fall themed project in this month's challenge! BOO! Oh sheet! It's a ghost blog hop.